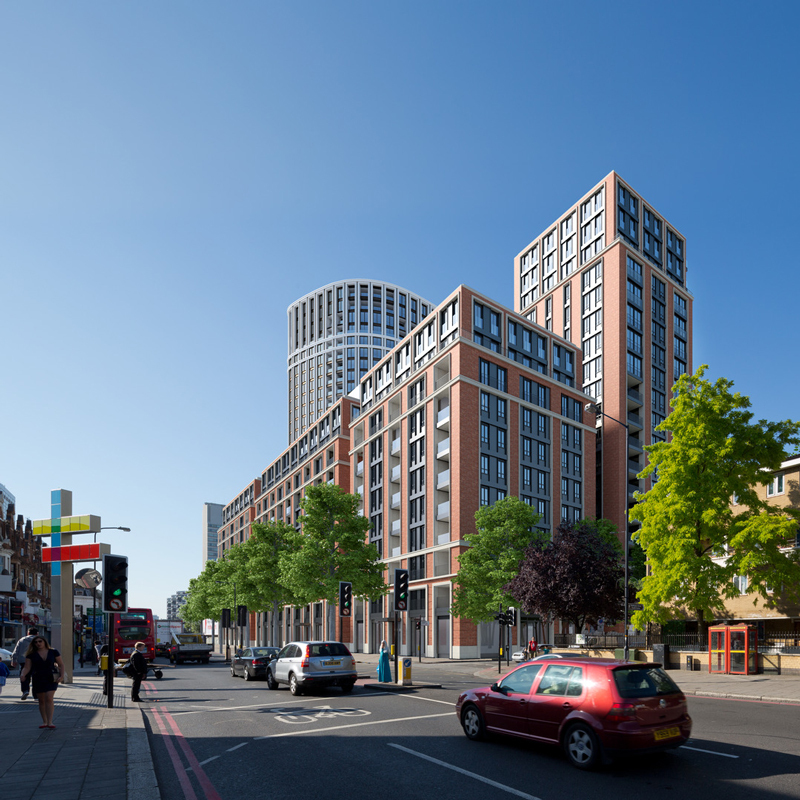 Residential led mixed use scheme in Paddington, including a tower of 30 storeys in height. A large scale development close to conservation areas, and visible in long distance views from Royal Parks. Townscape and Visual Impact Assessment as part of an Environmental Statement. Planning permission granted in 2016.